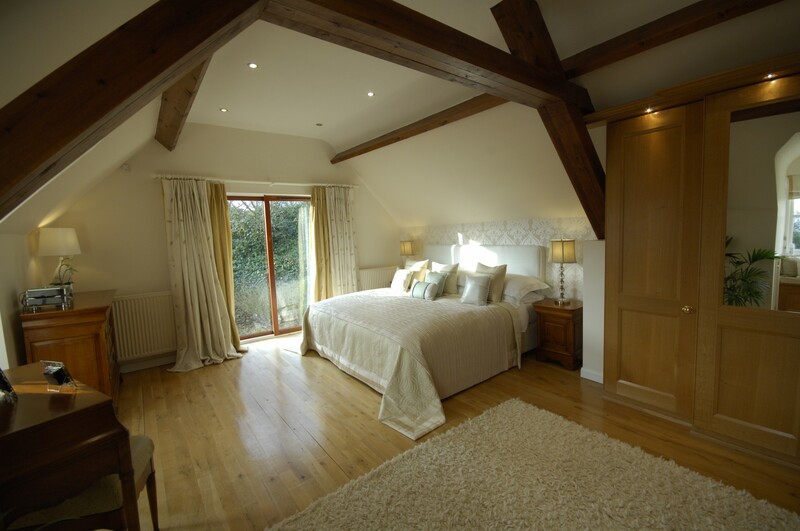 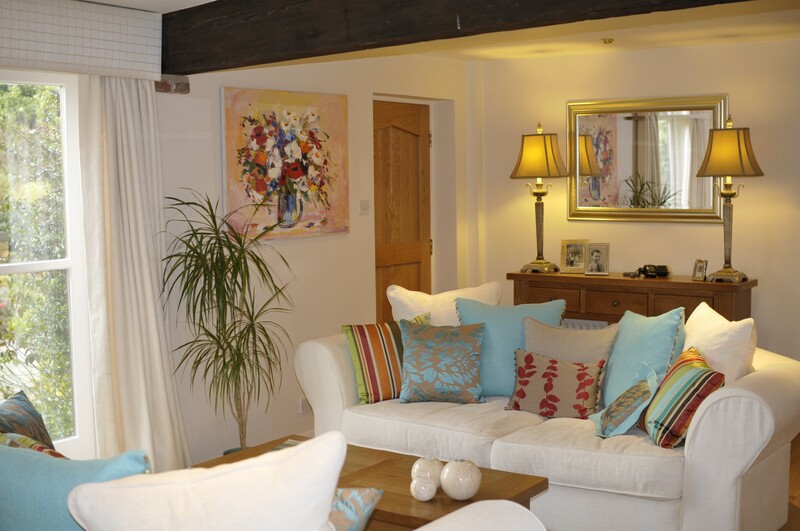 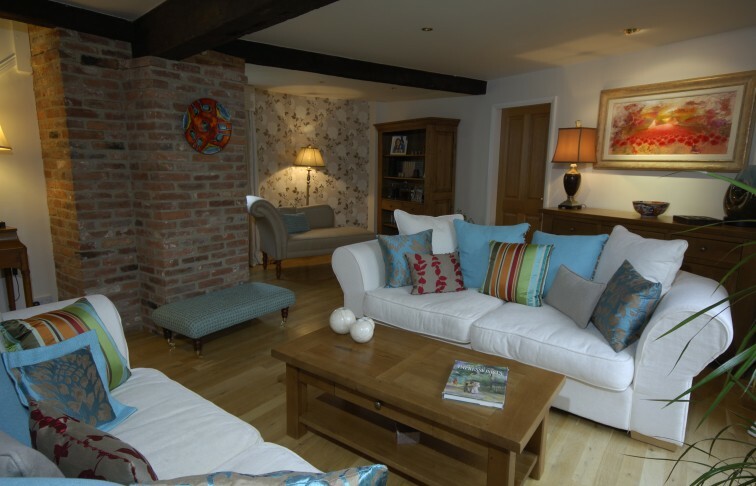 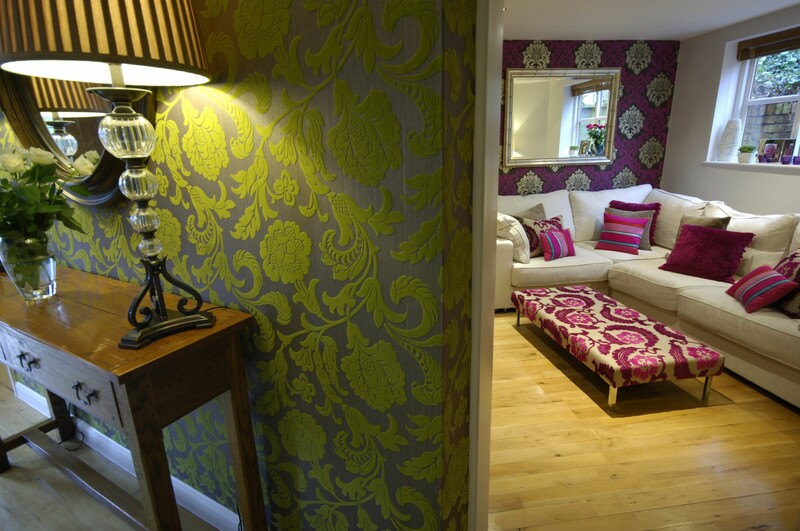 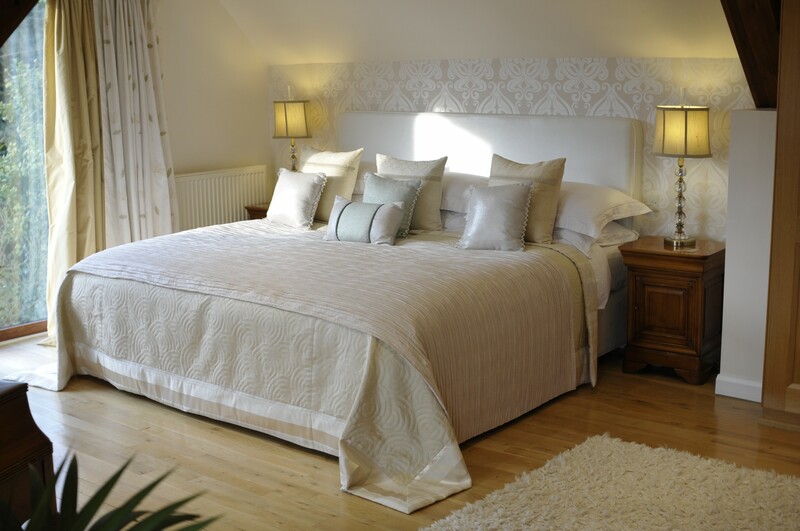 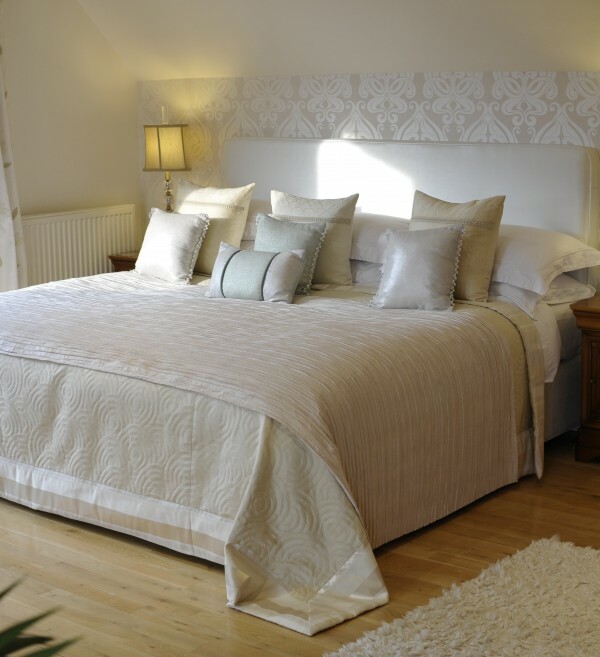 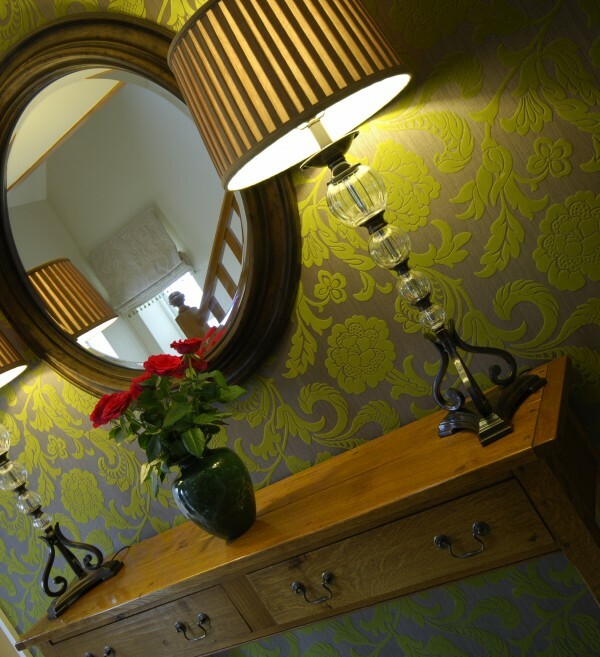 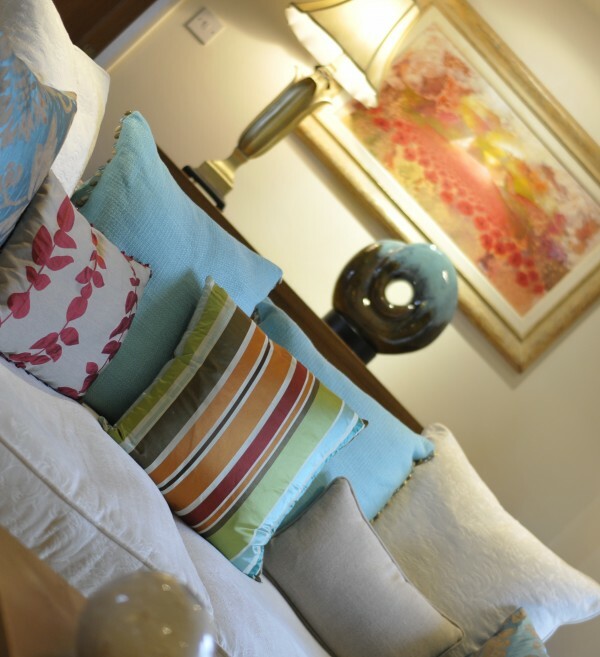 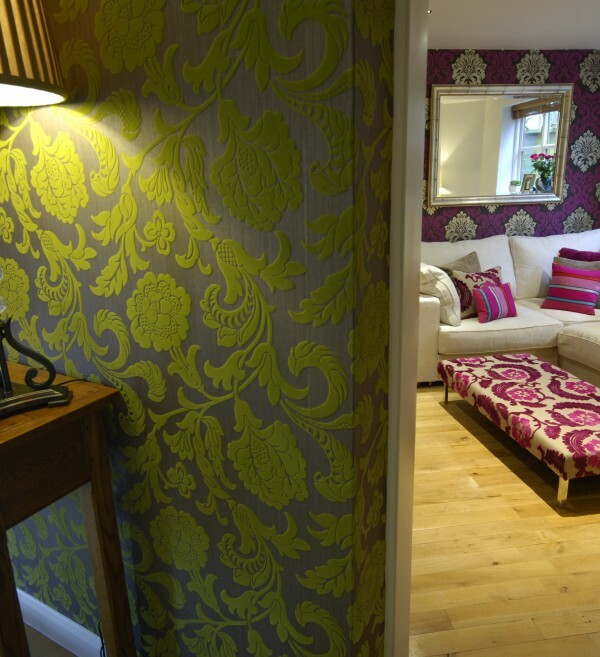 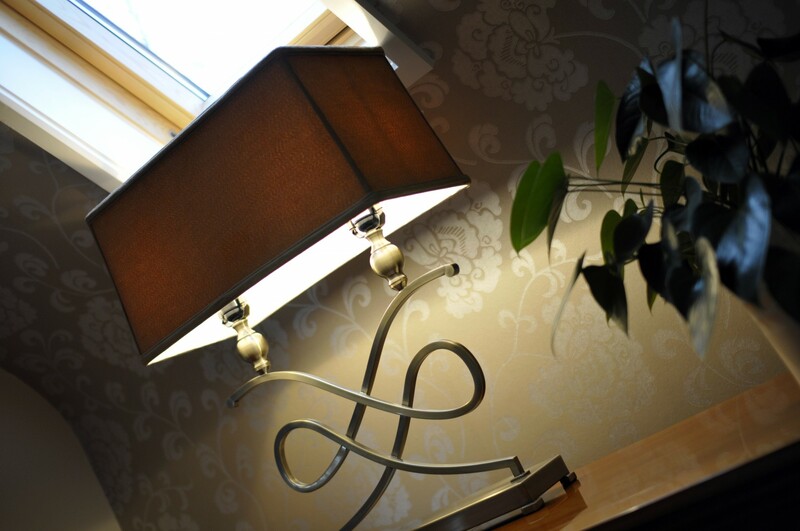 We were asked to update several rooms including the lounge, snug, hall and master bedroom. 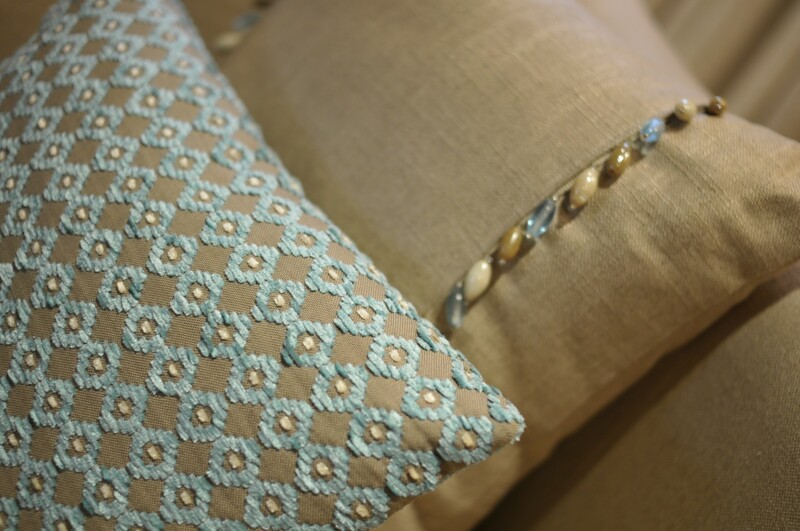 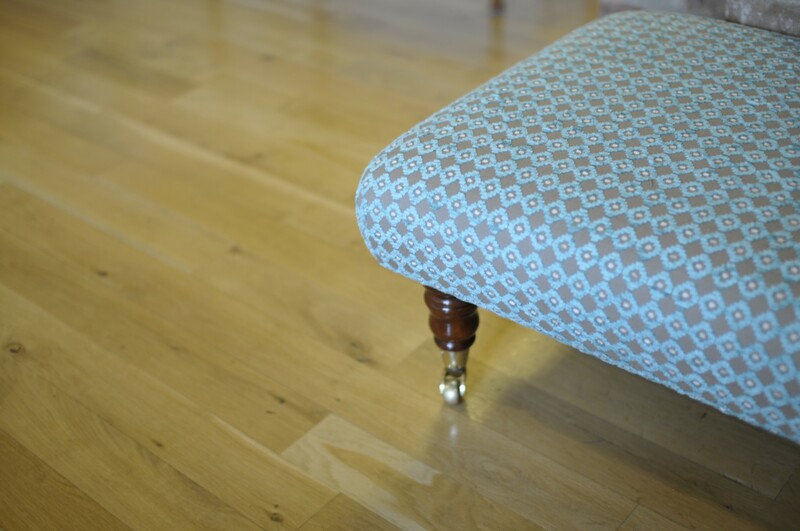 The client had a number of pieces of furniture they were keen to keep as they held sentimental value. 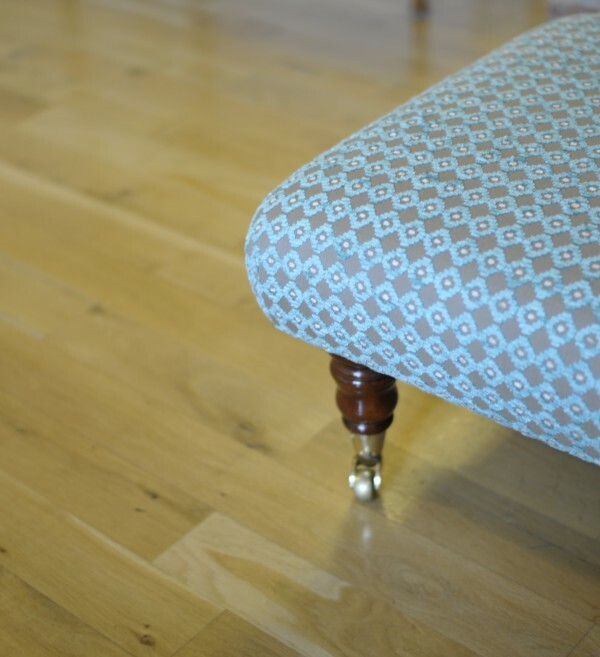 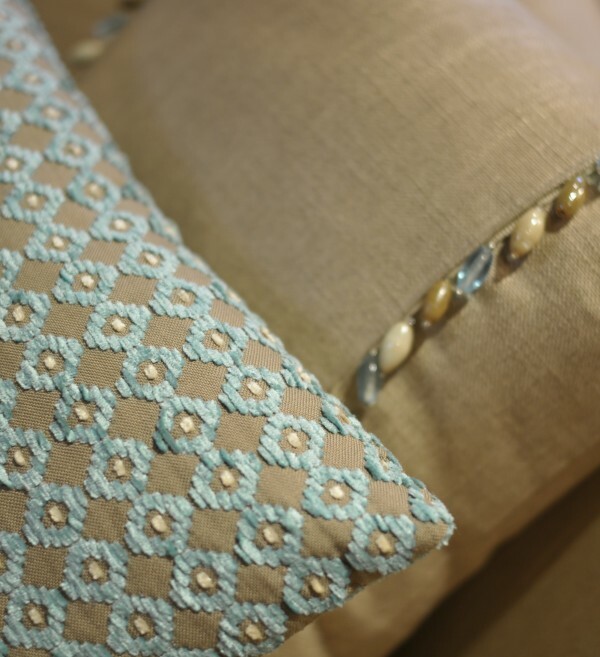 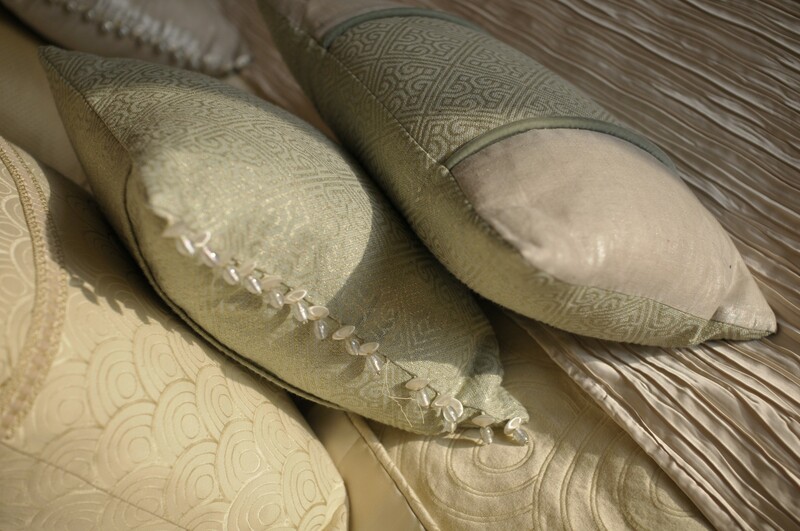 Alternative fabrics were suggested for these to ensure there was a synonymous link with the new room schemes. 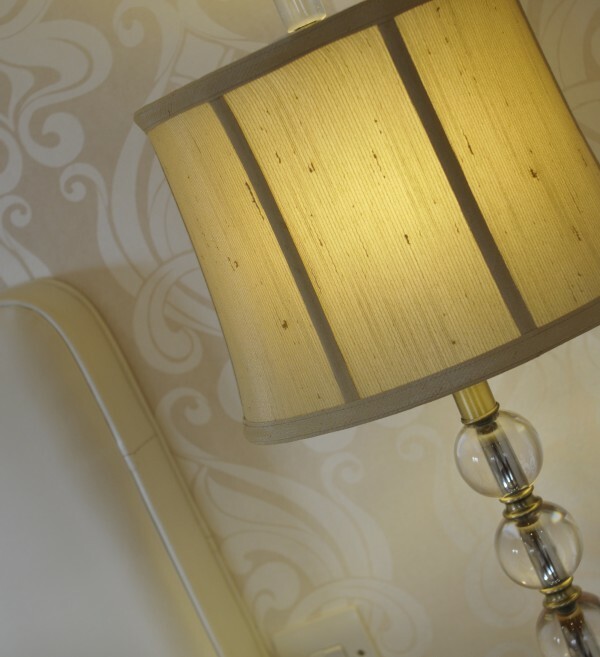 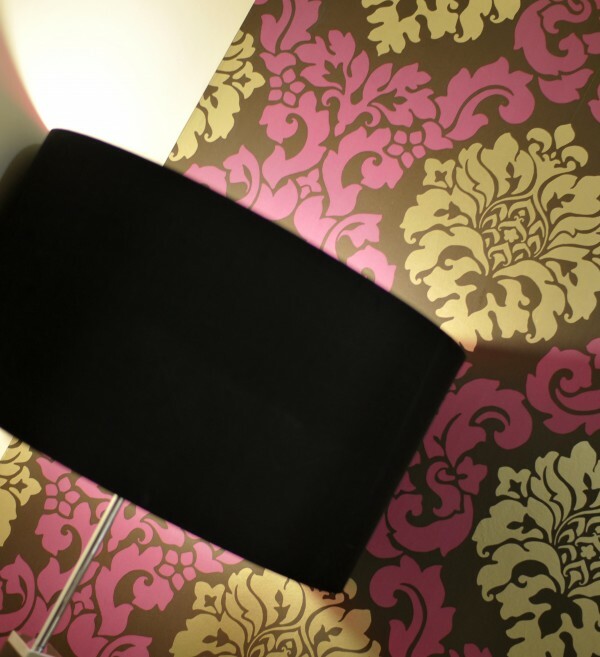 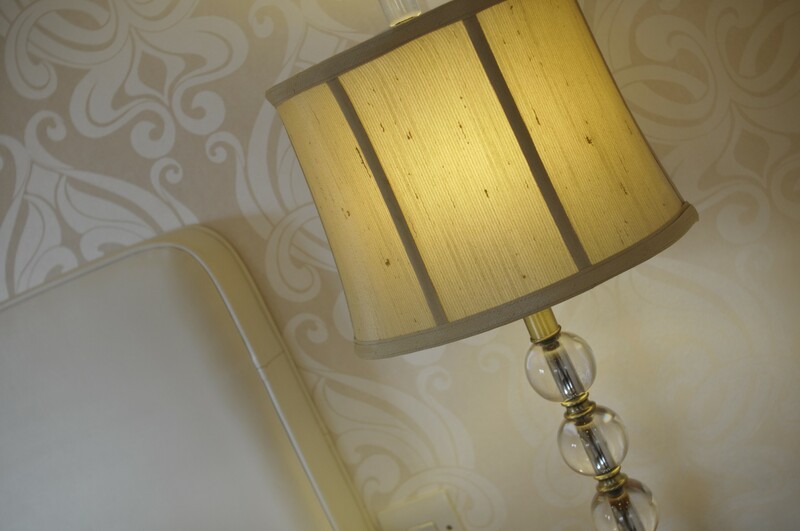 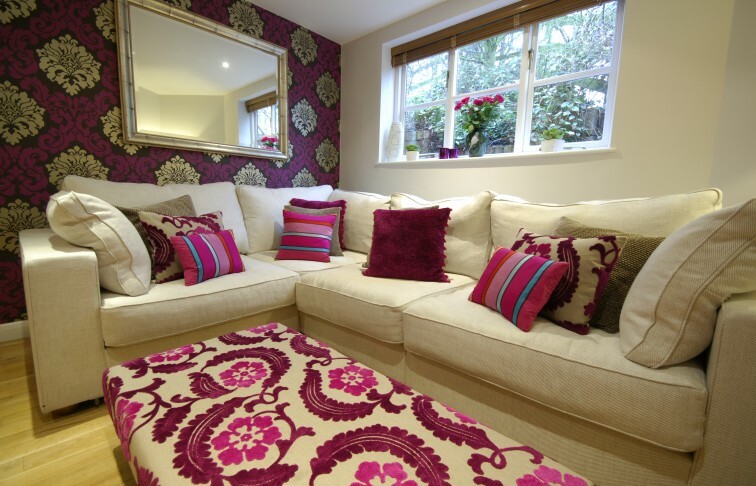 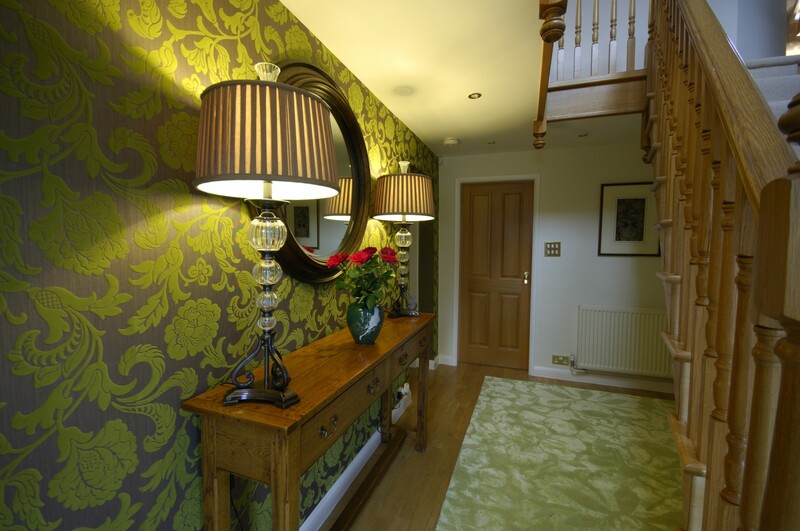 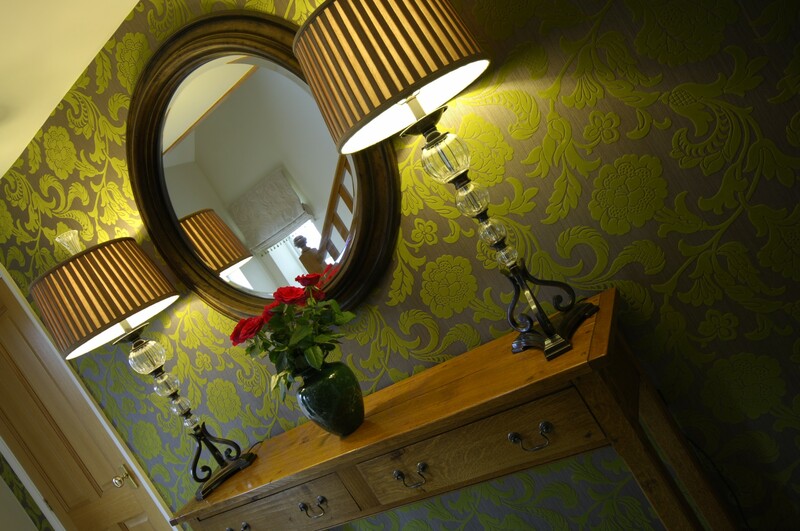 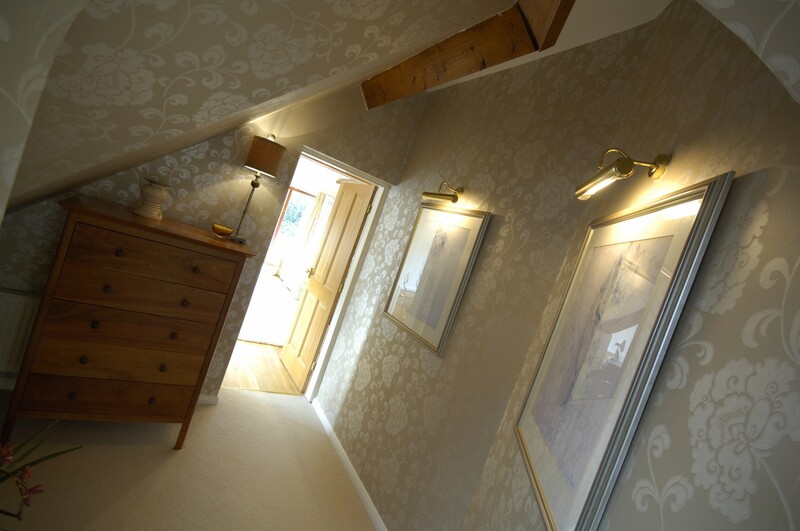 Also keen to experiment with wallpapers, the client needed guidance on how to best achieve striking results. 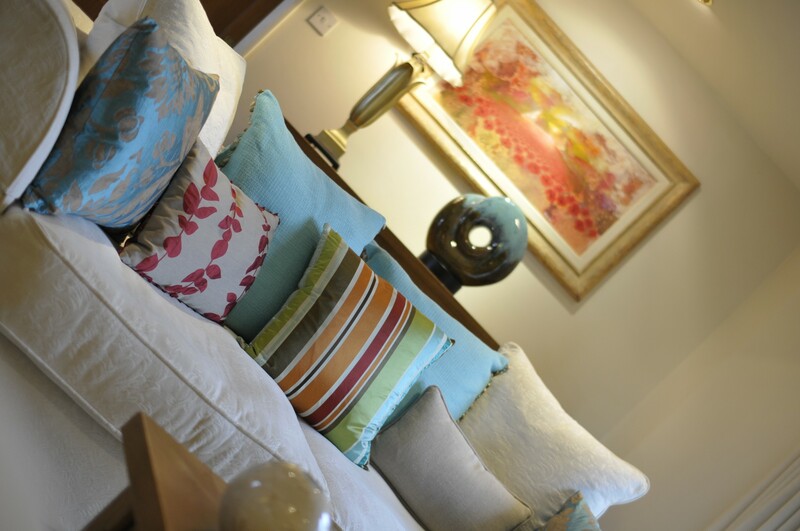 Indigo Acre have managed a number of re-design projects in our home, being tasked to inject more contemporary style, colour and vitality into a more formal, traditional décor. 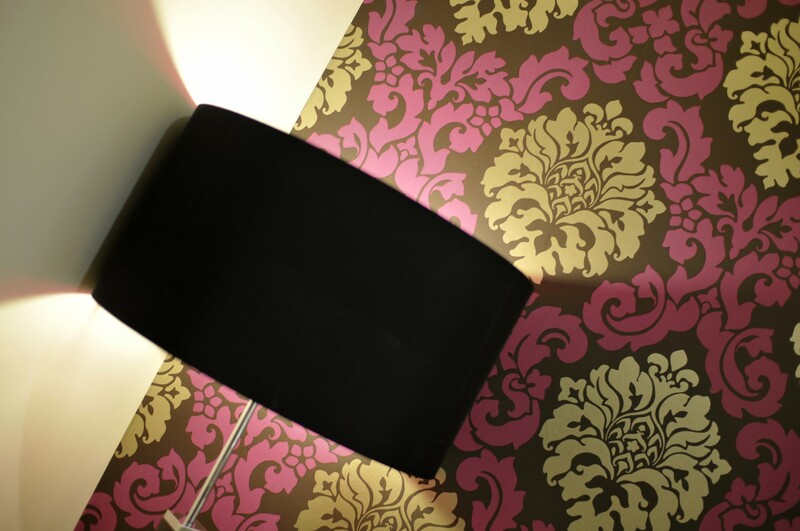 With her instinctive understanding of customer objectives, Yvonne is constant source of enthusiasm and design inspiration. All projects have been completed to the highest possible standard, and with total dedication to customer satisfaction. The design presentation affords customers an invaluable opportunity to visualise the desired end result and to perfect design detail. 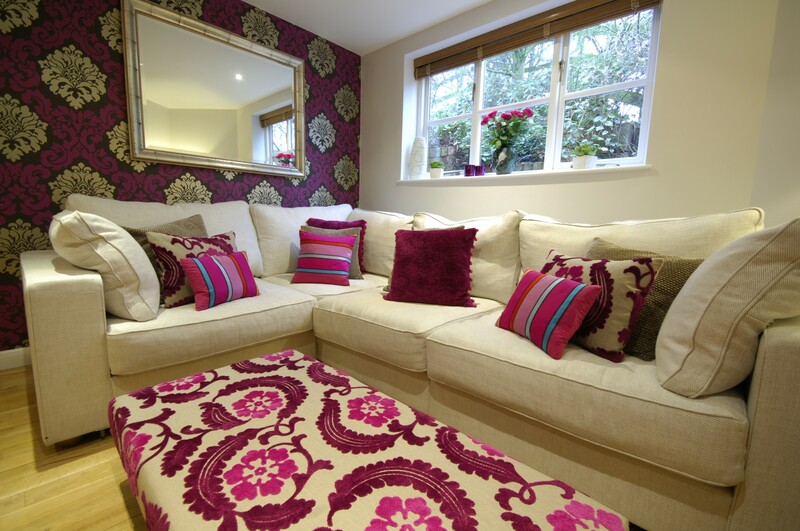 We can wholeheartedly recommend the professional knowledge and guidance offered by the team at Indigo Acre.